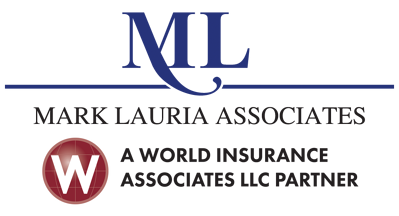 Mark Lauria Associates, Inc. merged with World Insurance Associates LLC on April 1, 2017. Mark Lauria Associates, Inc. began business in June 1979 when co-founders Mark Lauria and Laura Lauria set out to provide better service for insureds as an independent agency. The company guides their clients through the insurance process, acting as a trusted adviser and valuable resource. Mark Lauria Associates is a leader in providing personal and professional business insurance to clients in New York, New Jersey, and Florida. Mark Lauria, who joined World as a Partner of the firm said, "We are excited to join the World Insurance Associates team and I look forward to what we will be able to accomplish together." Read more about this agency acquisition in our press release. About Mark Lauria Associates, Inc.
As an independent insurance agency we represent many insurance companies. Or role is to serve as a trusted adviser. We will consult with you to help you understand your needs before recommending the best combination of coverage, service, and value for your unique situation. We won't simply sell you a product, we'll be a resource you can count on to look out for your best interests. 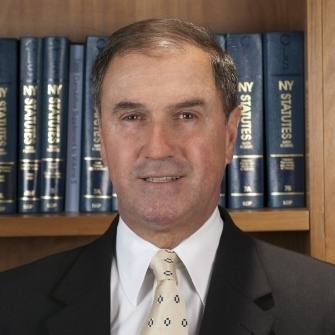 Mark Lauria began his insurance career with Liberty Mutual in 1967 as a Sales Representative. He left to head up sales in 1969 for captive agent Allstate. During this time he felt very strongly that there was a better way to service a customer. In 1979 he and his wife Laura Lauria co-founded Mark Lauria Associates Inc. In 2004 a second agency was formed in Red Bank, NJ. Today, after 32 years they have a reputation for being the agency where things get done correctly and great effort is taken to offer the best protection to the customer. Mark holds an Associate in Risk Management from The Insurance Institute of America. 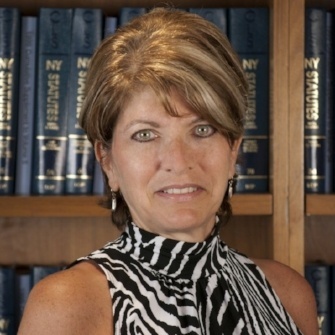 Laura began her insurance career in 1979 when she and her husband Mark Lauria co-founded Mark Lauria Associates. Lauria is acting Secretary/Treasurer for the agency. 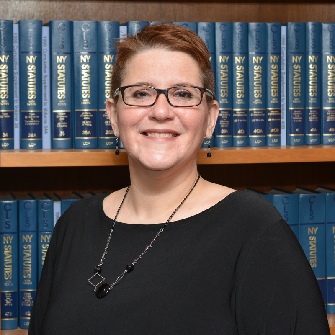 Lauria holds a Masters Degree in Public Administration from Long Island University, and earned a Registered Nursing Degree from St. Vincent’s Nursing School, St. Francis College. 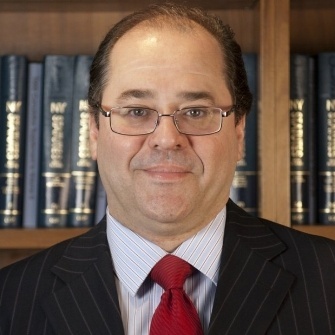 Jim came to Mark Lauria Associates in 2005 from the financial sector. He is presently an Insurance Producer and holds New York licenses for Property, Casualty, Personal Lines, and Life & Health. Jason joined Mark Lauria Associates in 2014 as an Account Executive and Sales Producer for all personal and commercial lines of business. He holds New York insurance licenses for Property and Casualty and Life, Accident & Health, and is an instructor for the New York Defensive Driving Course. 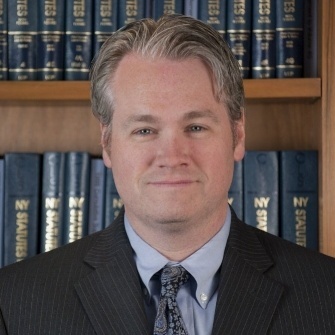 Jason began his insurance career in sales management training at GEICO, was a NYC regional sales manager for MetLife Auto & Home, and has held account executive positions as both an independent agent/broker and as a captive insurance agent for Allstate. He holds a B.A. in Communications from Pennsylvania State University. Born and raised in Staten Island, Jason currently resides in Tottenville with his wife, two children and dog. Noel has been in the insurance business for over 30 years. He started out his career with one of the Insurance Companies we have represented for many years. Since that time, Noel has held various marketing and management positions with several commercial insurance brokers and agents. In December of 2002, Noel joined Mark Lauria Associates as Senior Account Executive. 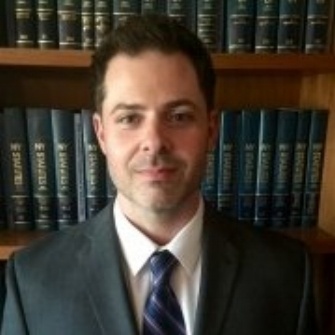 His focus and area of expertise continues to be managing loss sensitive insurance programs for various clients. 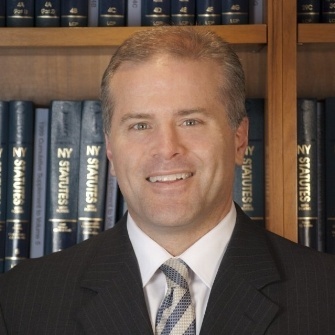 He has enjoyed a continuous and successful 17-year business relationship with one of his current clients. Noel holds brokers licenses in the State of New York and Florida. 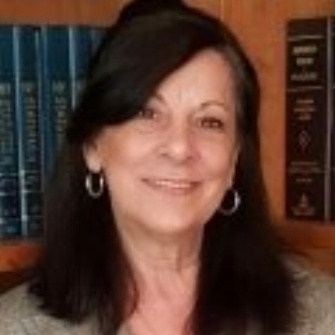 Annita began her insurance career in 1997 in the State Filings Department of AIG. Her experience there allowed her to understand the process of creating an insurance product. In 1998 she explored the Brokerage side of insurance in the Entertainment Division of AIG as an Account Representative. 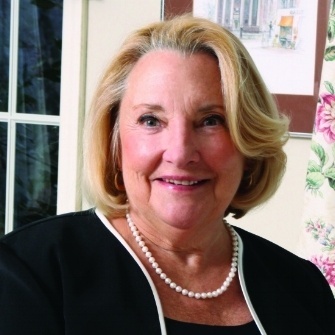 In 2001 she took a position as Commercial Lines Underwriter with Chubb Insurance Company. Her experience on the brokerage and the underwriting side then allowed her to perfectly fit into her position here at Mark Lauria Assoc. Inc as a Commercial Lines Executive with a focus on larger accounts. She has been with our agency since 2003. 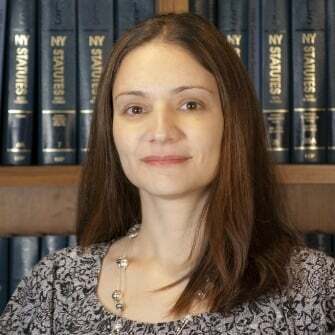 Annita is licensed in New York. Bernadine began her insurance career working with a Nationwide Insurance Agency in 2002 as a Commercial Customer Service Representative. 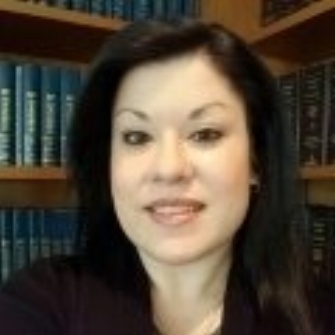 She joined the staff at Mark Lauria Associates in October 2006 where she handles Commercial Accounts. Bernadine currently holds a New York insurance license. 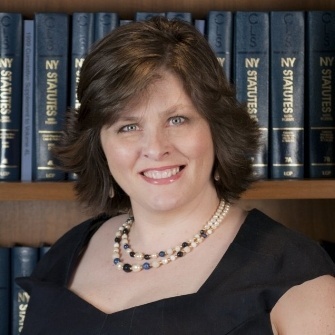 Jennifer began her insurance career in 2000 working for an independent agent in downtown Manhattan, NYC. She was a licensed property and casualty insurance agent. She was with the agency for 12 years before coming to Mark Lauria Associates in 2012 as a Personal Lines Executive. Jennifer currently works in the Personal Lines Department and is licensed in New York. Janet began her insurance career in 2003 with a local agency before joining the Private Client Group at AIG in 2007. In 2013 she joined the staff of Mark Lauria Associates as a Customer Service Representative assisting our agents and clients. Tracy joined the staff of Mark Lauria Associates as a temporary employee in January 2017 as an Administrative Assistant. Just a few short months later, when the company partnered with World Insurance Associates LLC, she became a permanent employee. Tracy was given the opportunity to obtain her NY Property and Casualty Agent license and she passed the exam on the first try! She has been licensed since August 2017. In April 2017, Tracy was given the opportunity to service her own clients. If you want value with professional expertise, you've come to the right place.